Will Rohan Get into USNA or ROTC? In this case study, I discuss whether Rohan has what it takes to get into the United States Naval Academy or win an ROTC scholarship. These insights can be applied to similar service academies (e.g. West Point, Air Force Academy, Merchant Marine Academy). Click these links to find out more about military service academies and ROTC scholarships. Rohan just finished his junior year at a big public high school in MA. He hadn't thought much about applying to a service academy and didn't even know what ROTC was. No one ever introduced these two options to him. Now, as Rohan begins to prepare his college applications, he is struck by the amount of work required during the process. Will Rohan be too late to submit a solid application? 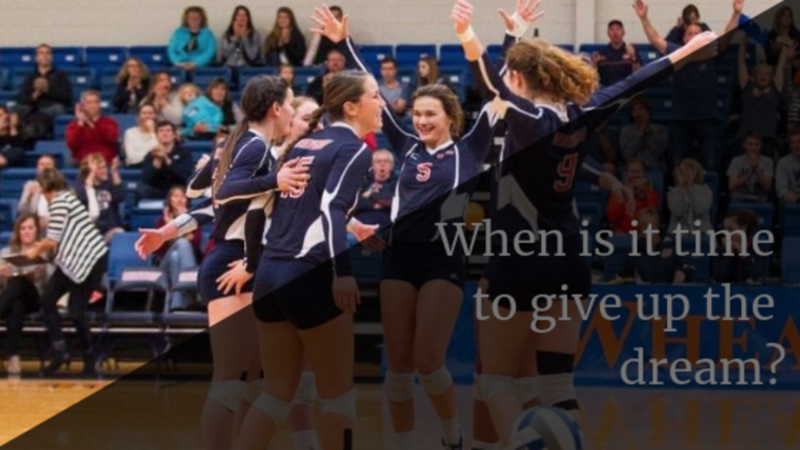 Is it Worth Pursuing an Athletic Scholarship to college? Many young athletes today aspire to play Division I sports in college. This dream is fueled, in part, by the prospect of securing the ever-elusive "full-ride athletic scholarship". 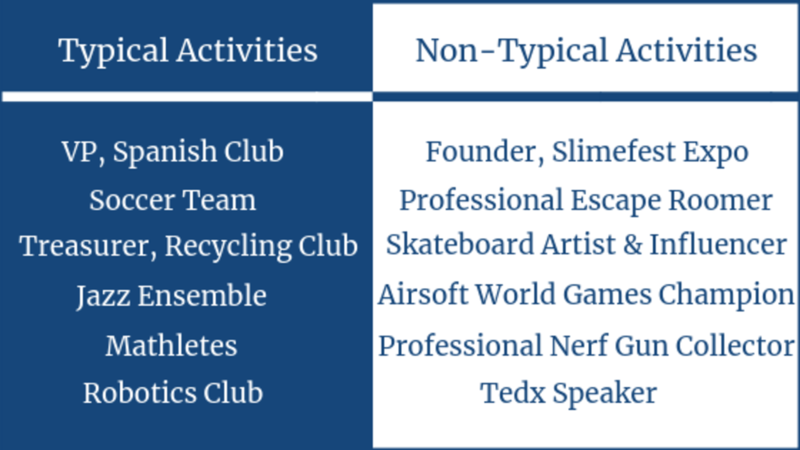 The dream often originates as early as 3rd or 4th grade, when young athletes are shunted onto "elite" travel teams if they show above-average skill for their age. Unfortunately, once this train leaves the station - it's hard to get off. For the next 4-6 years, most weekends and holidays are dedicated entirely to the sport - no matter the cost, travel, time, or energy required. And the beat goes on for years - with an unwavering devotion. Parents and children are equally afraid to step off the train for the fear of missing out. Will Mia Get into MIT? In this case study, I reveal what goes through an MIT college admissions officers' mind as they review Mia's application. What do they care about, what do they disregard, what jumps out, and what factors might seal the deal for her (for good or bad)? Mia just finished her junior year at a big public high school in CA. She has a great GPA, killer SAT score, nearly perfect SAT Subject Test scores, and some impressive extracurricular activities. Will this seemingly extraordinary application stand out? 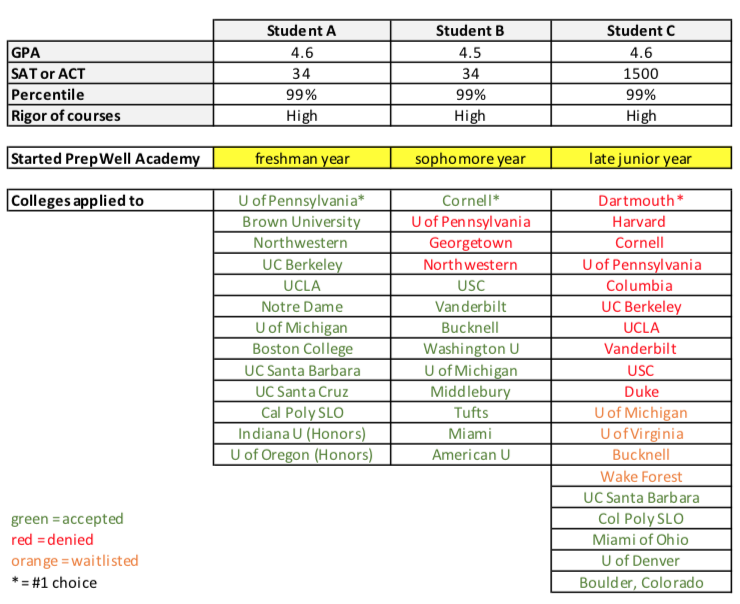 Will "Pretty Good Pete" get into UPENN? 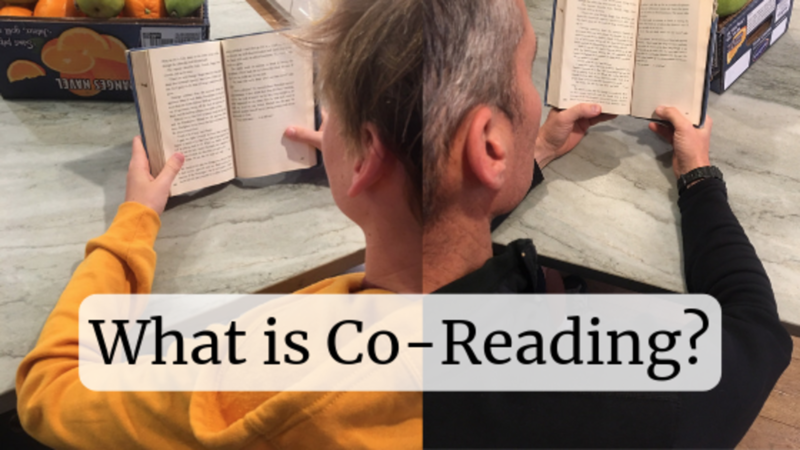 In this blog, I review Pete's profile. Pete just finished his junior year at a big public high school in NY. He has a pretty good GPA. pretty good SAT score, has taken pretty hard classes, is a pretty good lacrosse player, and has pretty good extracurricular activities. Pete is "pretty good" at just about everything. This is the profile of a lot of high school students these days. That's why we call him "Pretty Good Pete". He has a closely-related friend named "Pretty Good Pamela." 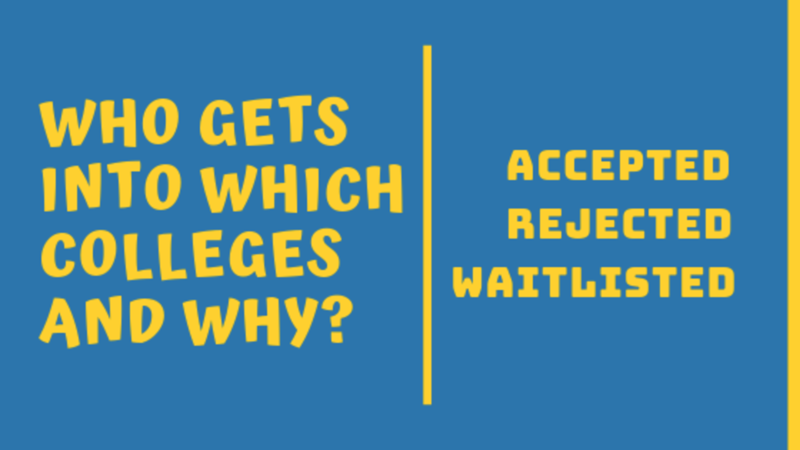 If you applied in the Early Round of admissions (Early Decision or Early Action), you have probably heard back from your schools by now. If not, you should be hearing very soon. Congratulations! You did it. Enjoy the rest of senior year. You now know that you're going to college next year. 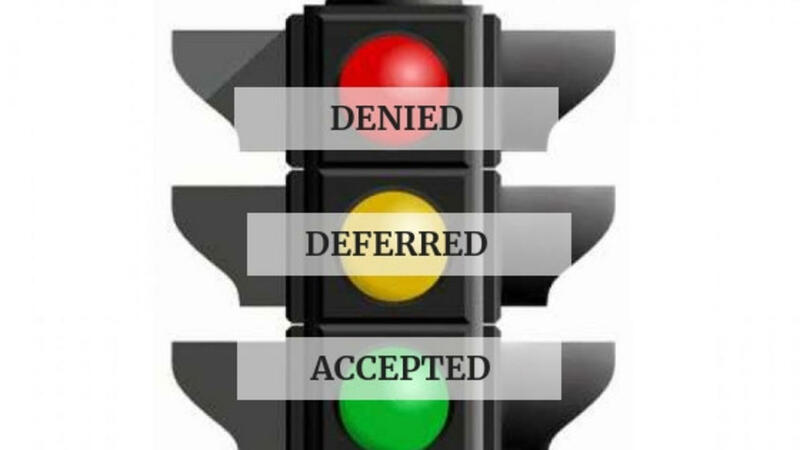 If you applied Early Decision, which is binding, it's time to rescind any other applications you may have already submitted. If you haven't submitted any other applications yet, then you're all set. No need to apply anywhere else. It's time to send your deposit to your ED school. 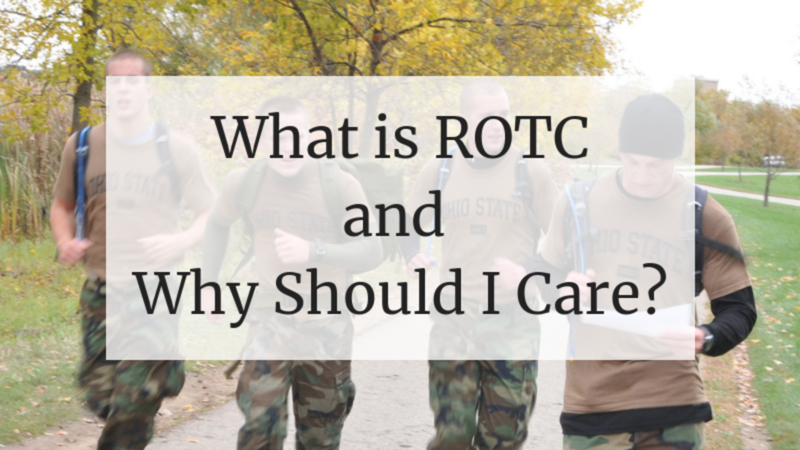 What is ROTC and Why Should I Care? If your child has any inclination to serve their country, consider two compelling paths that lead to graduating from college as a military officer (at little-to-no cost). If your child wants to serve as a military officer in any of the branches, service academies and ROTC programs are two great places to start. What do these programs have in common? Yes, a free (or nearly free) education. With the rising cost of college, these programs are becoming more and more competitive. And with options like attending Harvard and Princeton on an ROTC scholarship, people are paying attention.